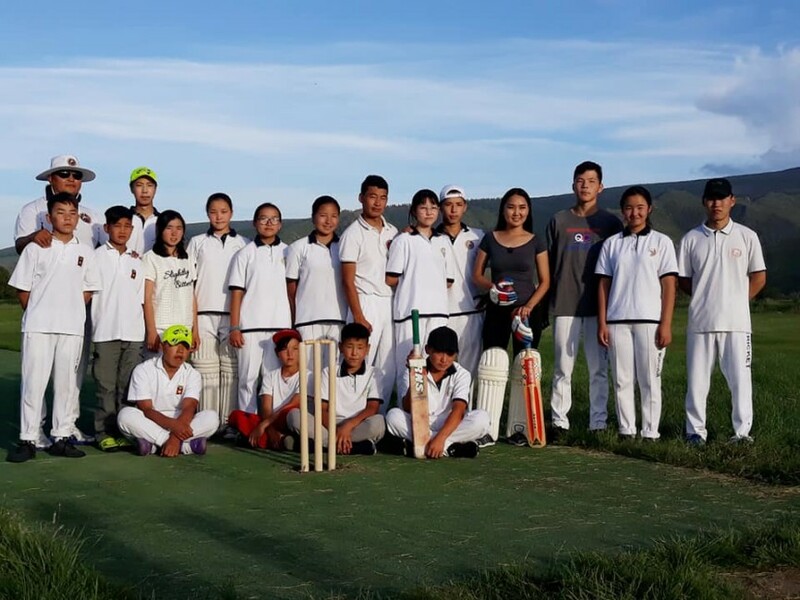 RT Machinery supporting grass-roots cricket in Mongolia. 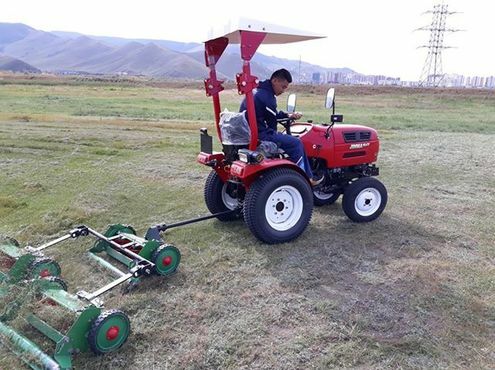 0 RT Machinery supporting grass-roots cricket in Mongolia. The MCA provides year round coaching and kit to state schools and orphanages, focusing on the difficult areas of Ulaanbaatar where around half of the city's 1.5m population live in informal "ger districts" on the edge of town. A large proportion of these have no access to mains water, heating or sewage. "I was very touched by the work they do and in particular how they raised the USD 50K to build that first pitch in 2016", said Richard Taylor, MD of RT Machinery. 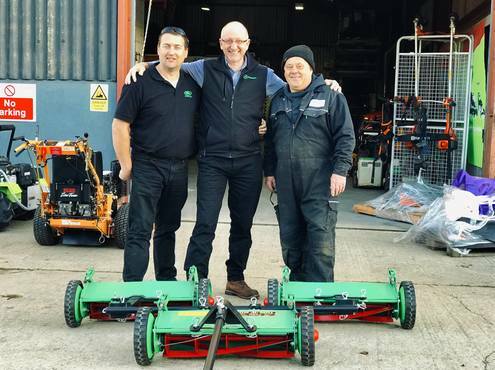 "It just felt like the right thing to do to ship them one of our Junior Tow n Mow gang mowers, together with a few spare cylinders, with our compliments, as our way of helping them further with their mission. 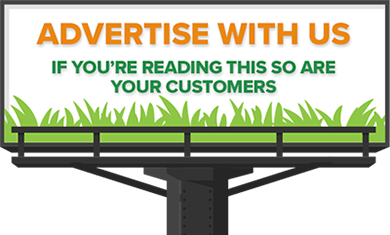 It's not often you can do something that has such wide-reaching benefits!" Battulga Gombo, or Tulga as he is better known, is the heart of cricket in Mongolia and the association's head. 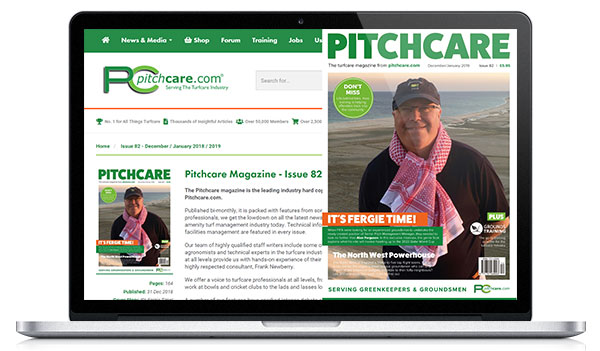 He says "It has been a long path for the association to get to where we have in terms of funding. Firstly was the fundraising for the pitch itself, then the nets and concrete, then the containers and the pavilion. The last item on the list of big expenses was for a mower." "As a small NGO, the mower is for us a large piece of capital equipment, and we expected that we would not be able to save up enough to buy one for at least another year. 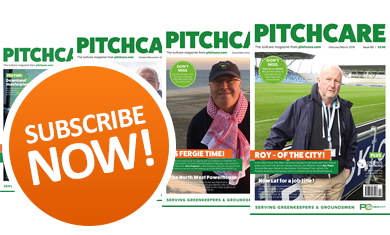 To receive it as a gift from so far away by people that have not come and seen the kids starting out in cricket and having fun, demonstrates an extremely kind, generous and outward looking attitude." "Now all efforts, both fundraising and energy, can go towards coaching the kids and building participation, in particular introducing the sport to the secondary school system, as requested by the Minister for Education! We have a long way to go, so if you would like to get involved, please contact us on the 'Cricket Mongolia' Facebook page."